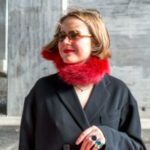 It has been a while since every girl around the world through Carry Bradshaw discovered who Manolo Blahnik was or sooner what he was brilliant at – high-end women’s footwear. 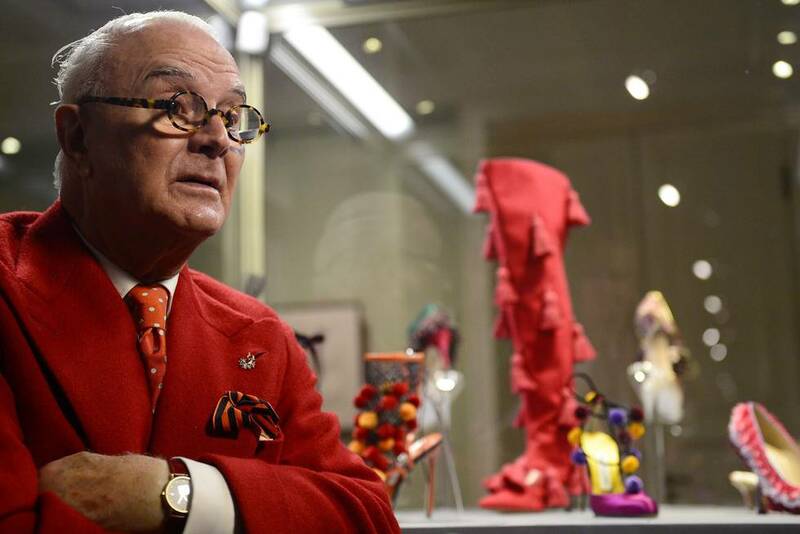 Today his talent has also got a high acknowledgement from the art word and his exhibition Manolo Blahnik: The Art of Shoes is accommodated by no less than the Hermitage Museum in Saint Petersburg till July 23, 2017. 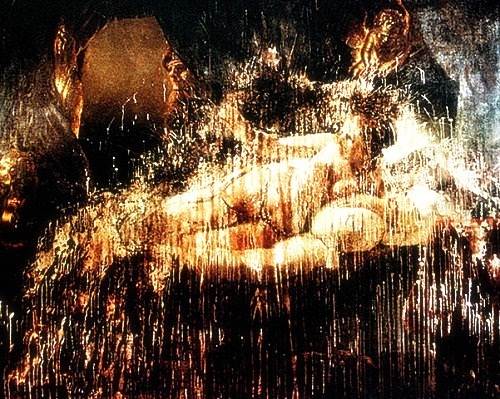 The museum of art and culture was founded by Catherine the Great in 1754 and witnessed the October Revolution in 1917, the Siege of Leningrad which lasted between September 1941 and January 1944 and even the insane attack on Danaë on June 15, 1985. Being one of the largest and strongest art temples in the world, the Hermitage has always been a modern and courageous art player, inviting fashion to a dialogue. 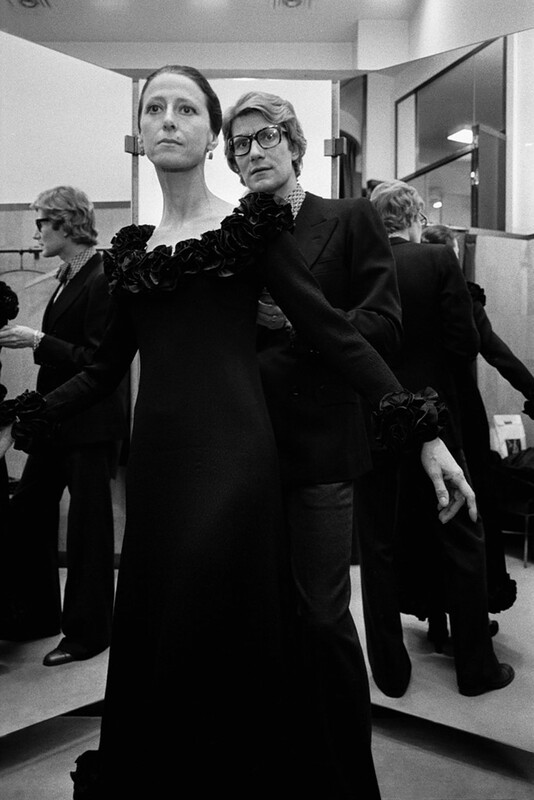 One of the brightest moments in the history of such ‘conversations’ was a retrospective of the clothes of Yves Saint Laurent “28 Years of Creation” organized from French side by his partner Pierre Bergé and his ‘adviser for foreign relations’ Hugues-Alexandre Tartaut and presented at the Hermitage in Leningrad on February 3, 1987, after a prelude in Moscow. The main goal of the trip to the Soviet Union was to discuss possible licensing agreements with the Ministry of Light Industry. 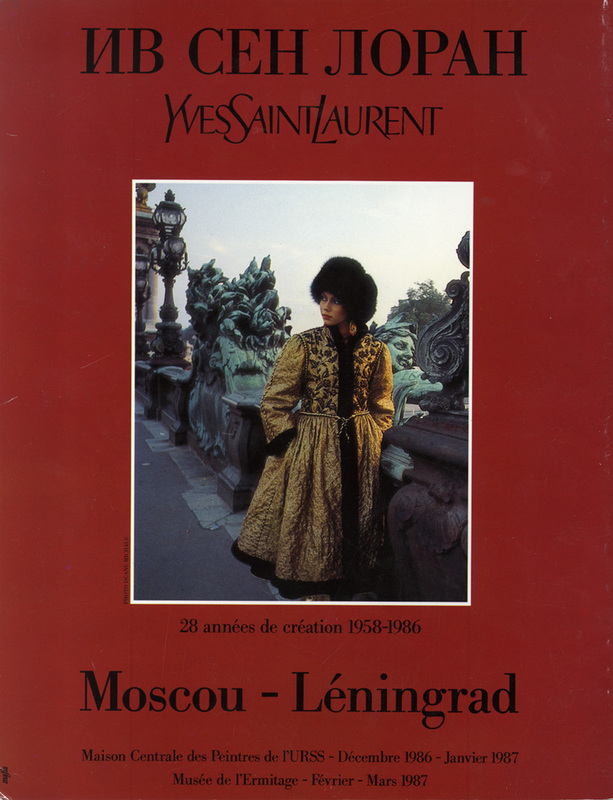 The challenge was far from clear and concrete because it was not merely about selling French elegant designs to Russia but also upgrading the quality of its consumer goods by rising the standards of the wretched quality. Thus the issue was a matter of politics. At the same time the acceptance of fashion as appropriate for exhibition in major cultural institutions such as the Hermitage Museum was still a recent phenomenon. 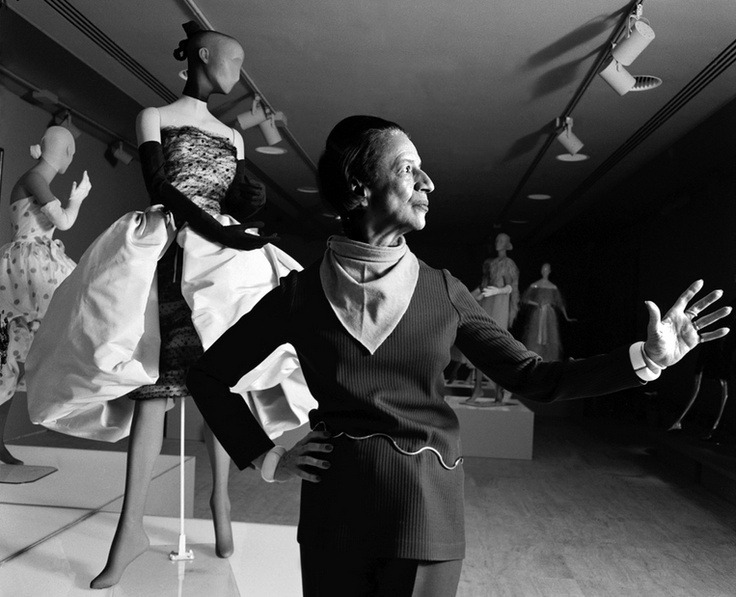 Only fifteen years earlier Diana Vreeland joined the Met in New York as a consultant at the Costume Institute. 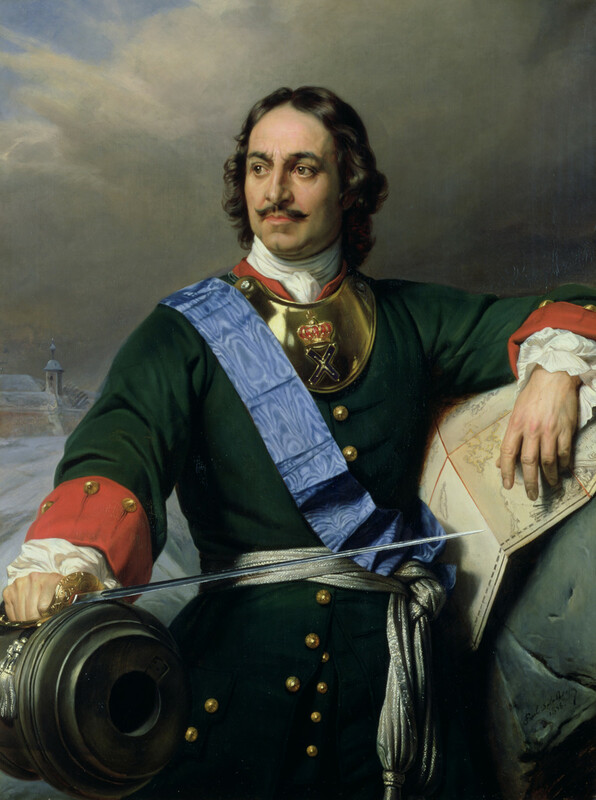 By providing a platform for fashion within the world of art, the Hermitage has, like Peter the Great once did, established its own “window on Europe” of fashion.